training | A . T . T . N ! TK20: A Summer of Fun! What did you do on your summer vacation? Ask around and you will find that there was a buzz of Tk20 activity going on behind the scenes, while you were away this summer! A large delegation of campus users presented at the Tk20 User Conference. A group from the Meta-assessment Faculty Learning Community talked about meta-assessment (the assessment of assessment) in TK20. There is an underutilized area of the system built specifically to provide feedback on assessment plans. SCSU and the Meta-assessment FLC are pioneering its use. A second group from School of Health and Human Services presented on how to adapt Tk20 for use outside of Education. Much of the system was built for the specific needs of education and its rigorous accreditation, but other areas of study undergo just as much scrutiny from external agencies. SHHS explained to this national audience how they are adapting and using areas of the Tk20 system like Field Experience, Applications, and Surveys to fulfill the needs of their own accrediting bodies. 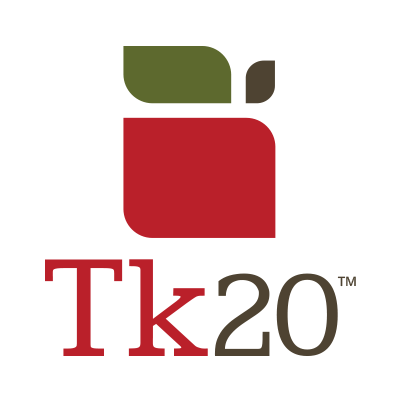 Finally, there is a plethora of TK20 training opportunities coming up this fall. The School of Education is doing a brown bag lunch series. I will be doing drop in sessions and formal system training. The School of Health and Human Services will be doing more Lunch and Learn sessions. Be on the lookout for announcements with dates, times and locations! And as always: let us know if you would like additional information about the Tk20 system. We are here to serve!